At Squan Furniture, we strive to make furniture shopping as simple and stress free as possible for every one of our customers. To add ease to the shopping process and lessen the financial burden of a large furniture purchase, we are pleased to offer “0%” financing to qualified customers. When you enroll in our furniture financing program, you get to take your furniture home immediately and pay for it over time. Applying for Furniture Financing is Quick and Easy! The furniture financing application process is simple and it takes no more than a few minutes to complete. Once your application is submitted, your approval will be authorized right on the spot. Our furniture store accepts payments from all major credit cards including Visa, MasterCard, Discover, and American Express. We also accept personal checks and cash. 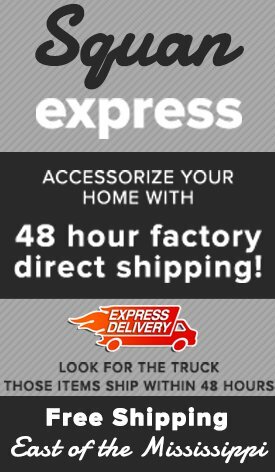 All the products in our home furnishings store are eligible for financing, including living room furniture, comfortable mattresses, and even home accents. To find out more information about the furniture financing that we have available, you can give us a call or visit us in-store and speak with one of our customer service professionals. You can visit us in Oakhurst, NJ or at any one of our three New Jersey furniture store locations. 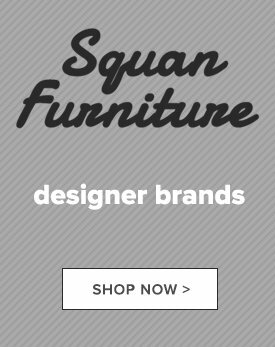 At Squan Furniture, we look forward to serving you!